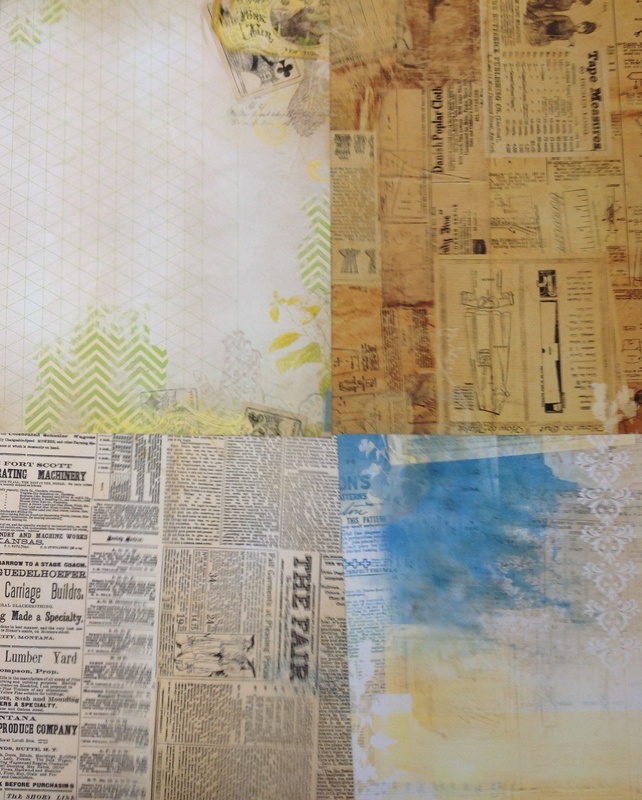 Come along and play around with Masks and Stencils! 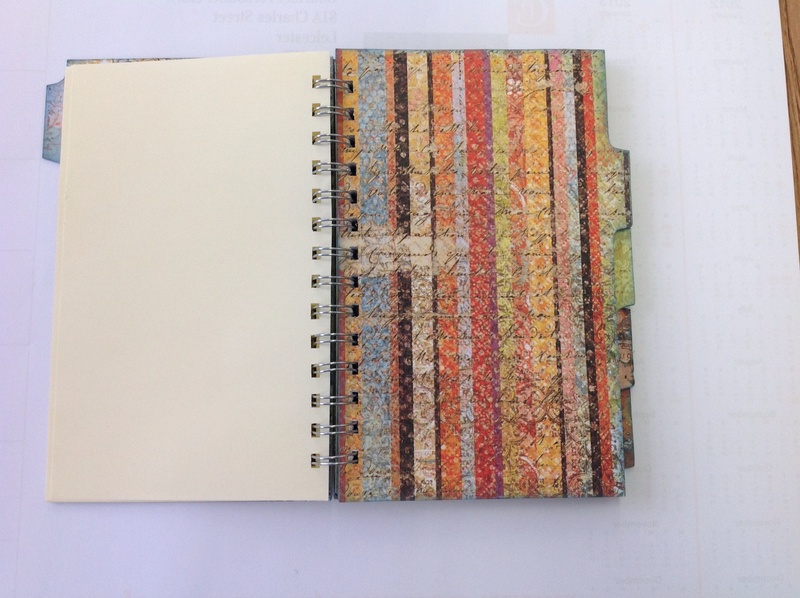 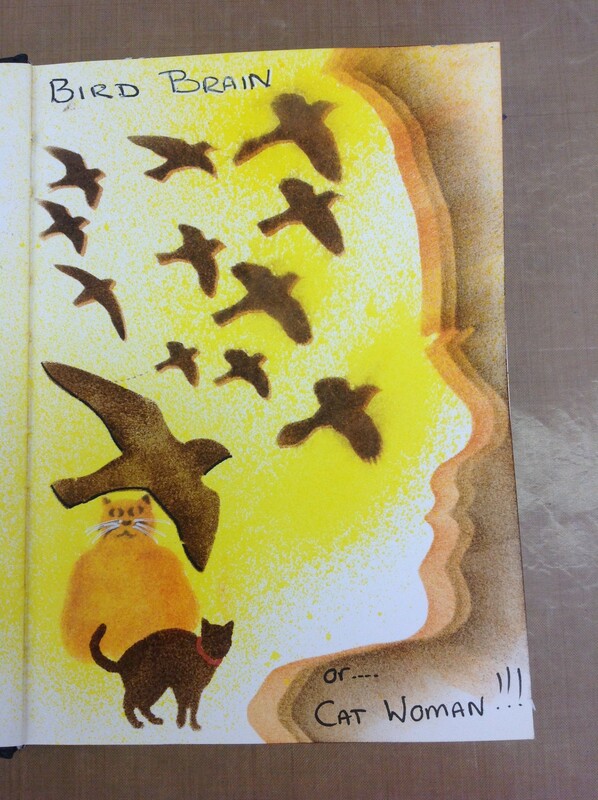 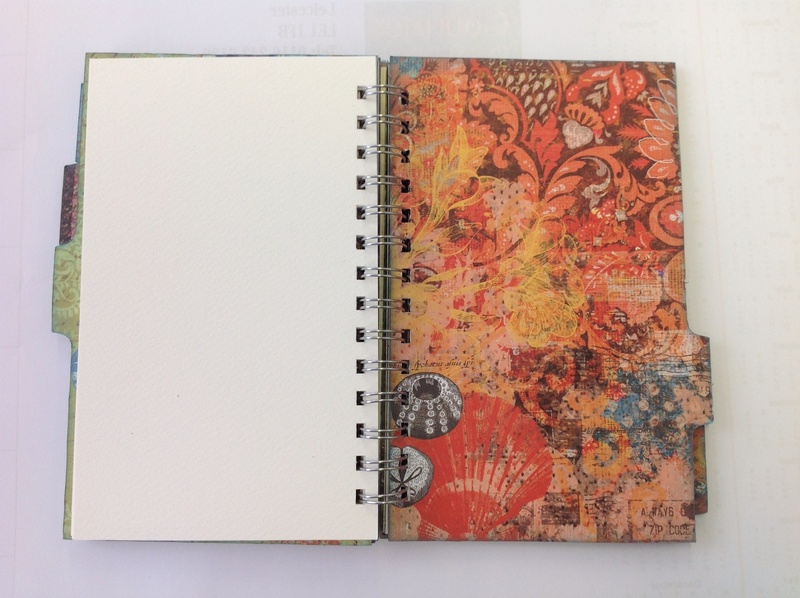 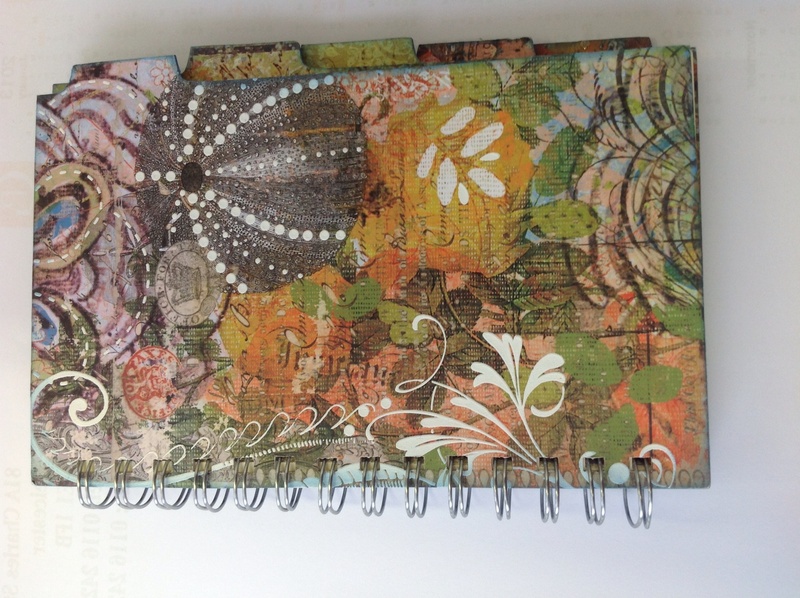 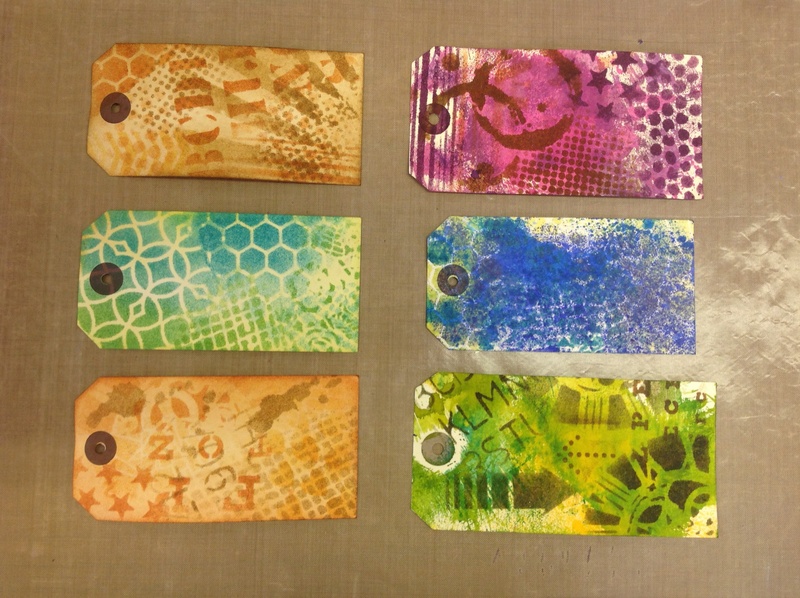 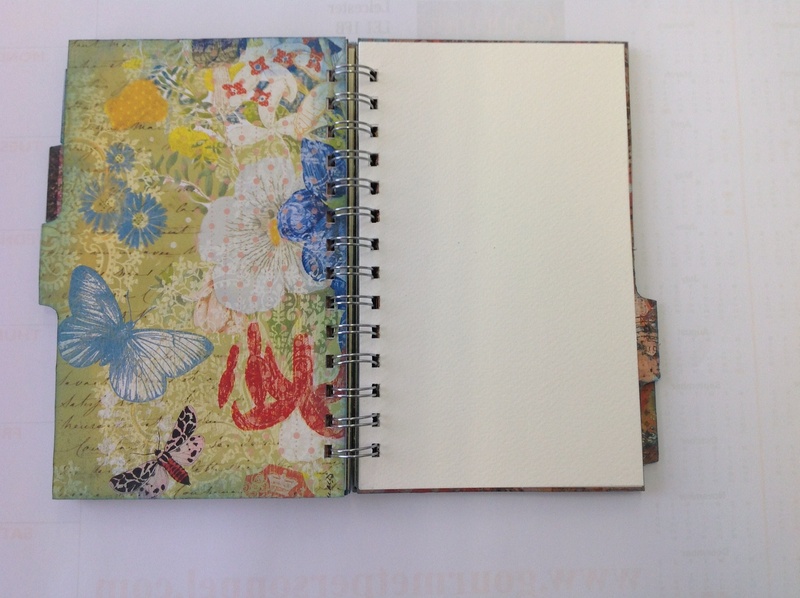 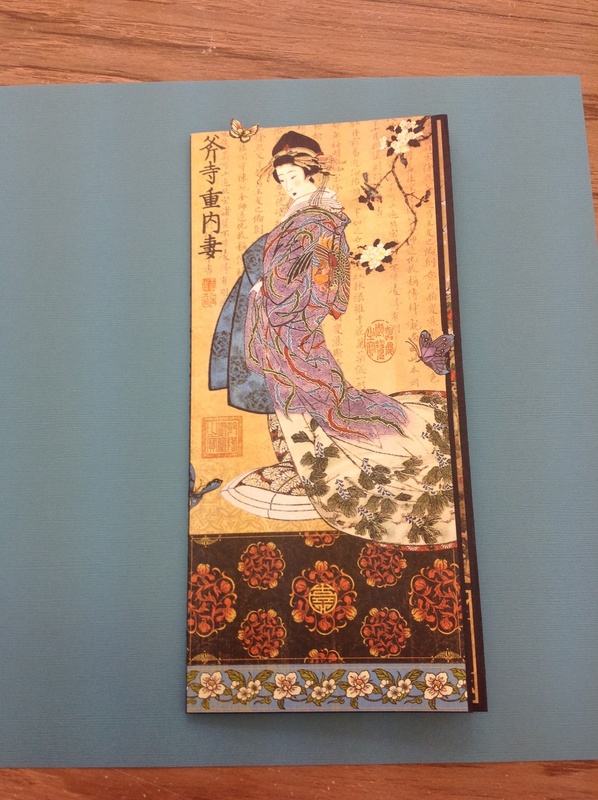 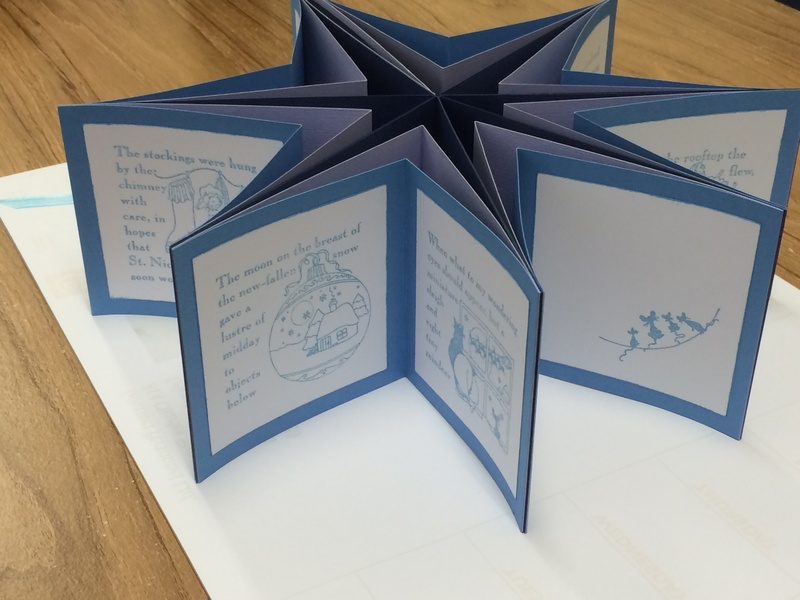 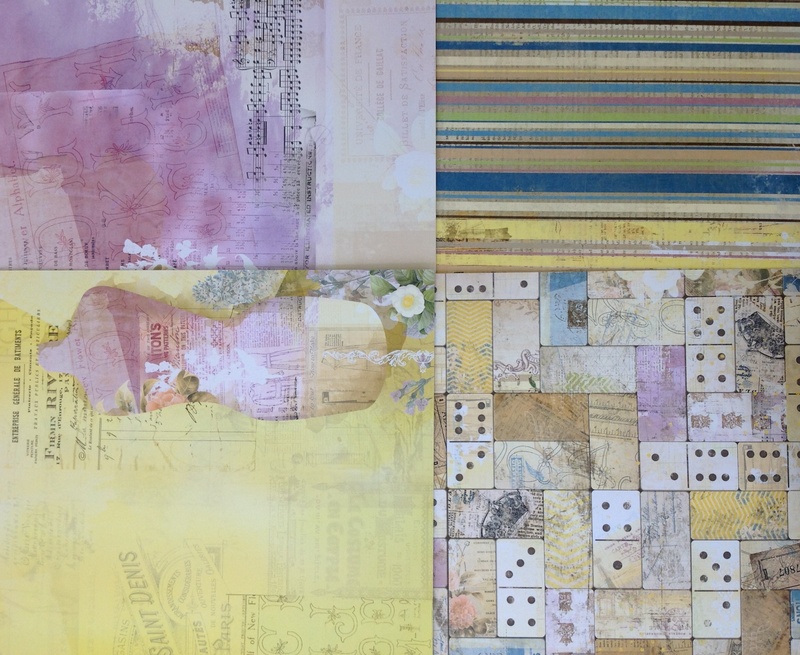 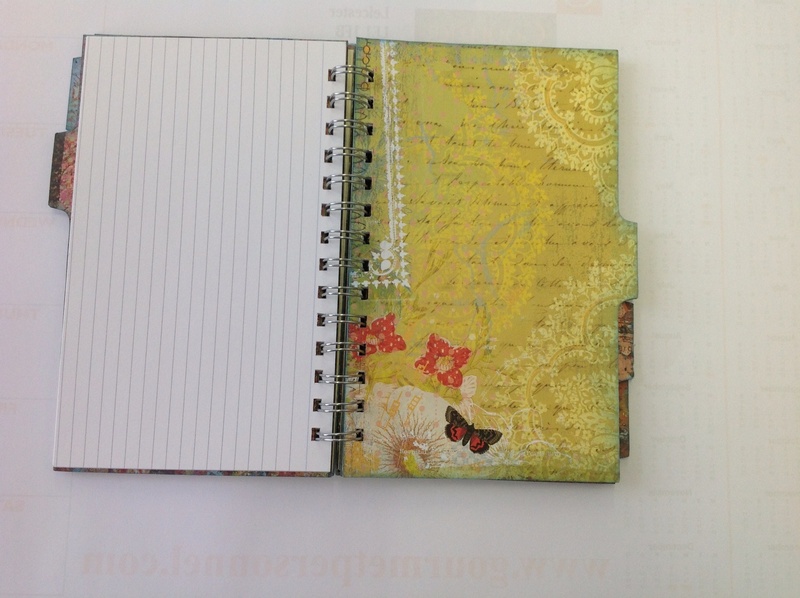 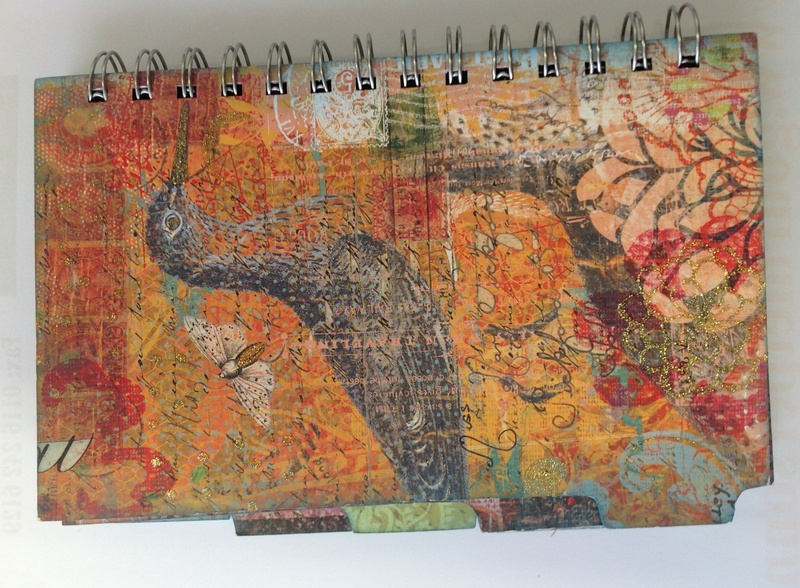 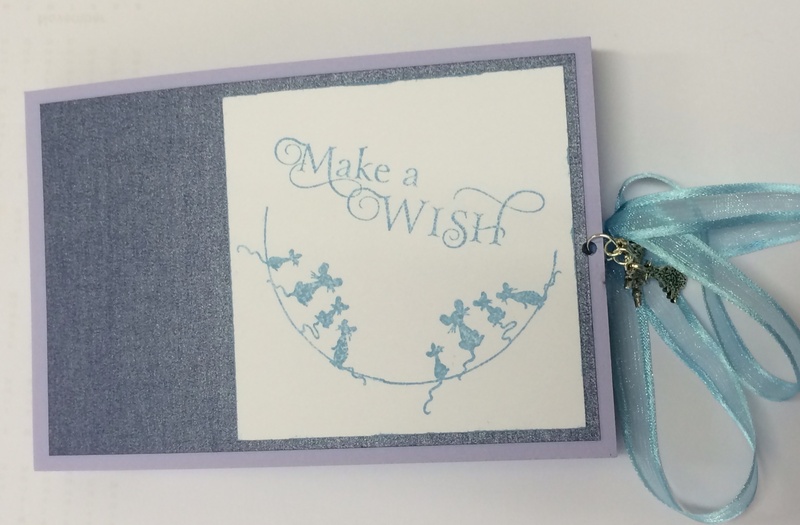 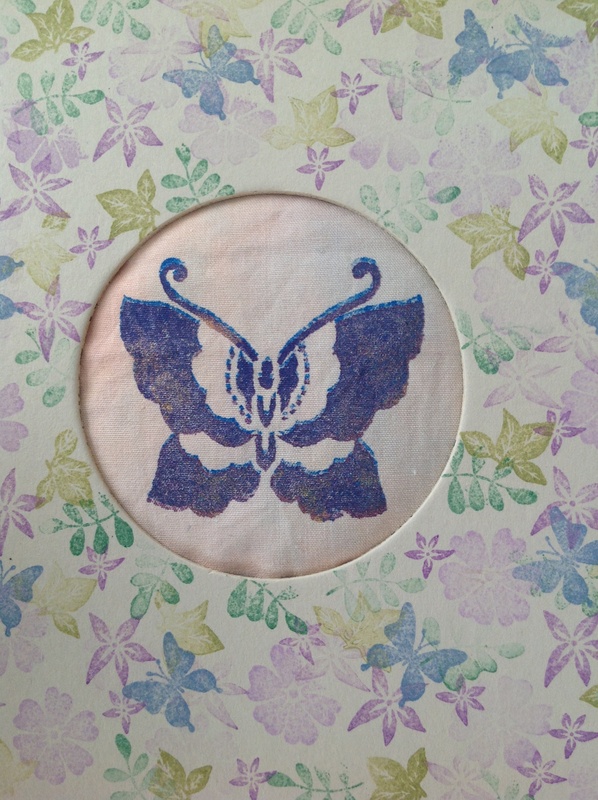 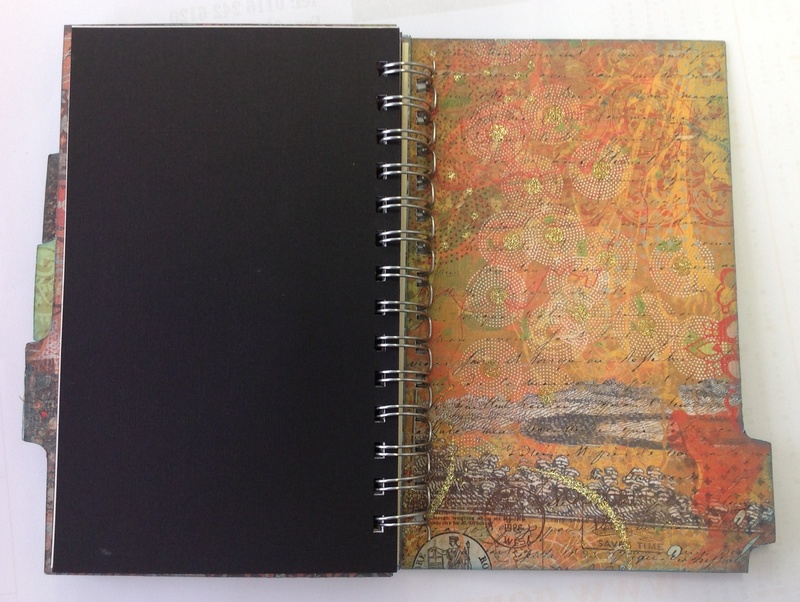 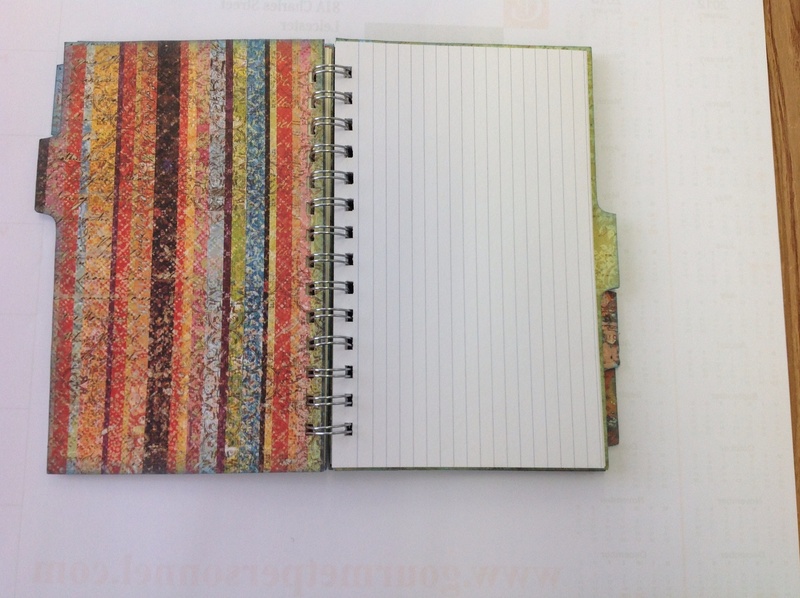 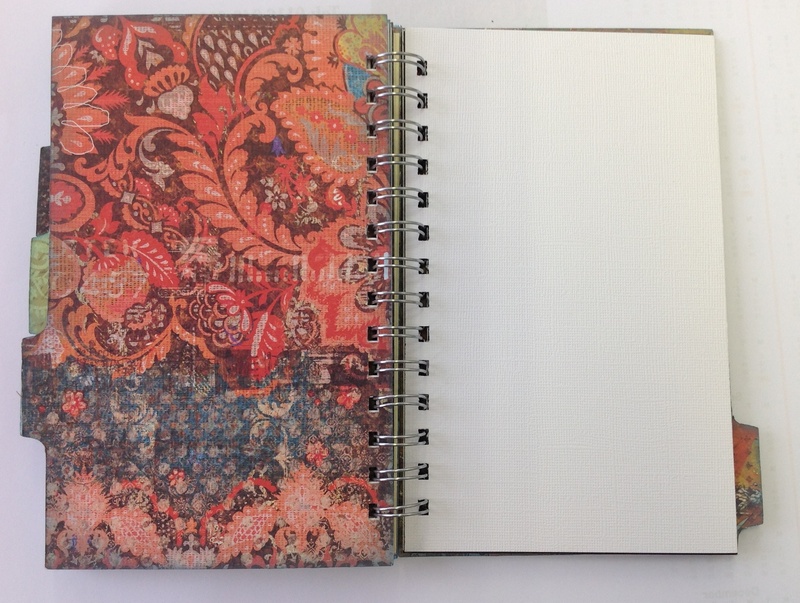 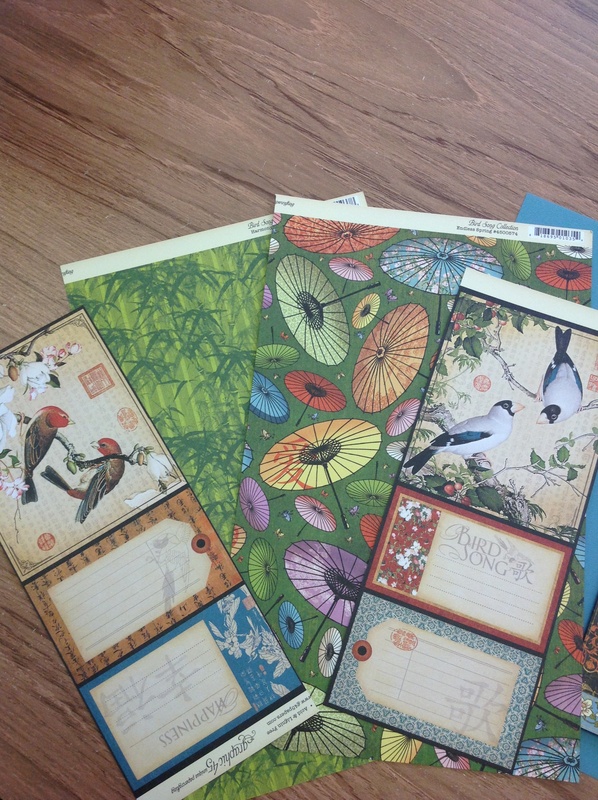 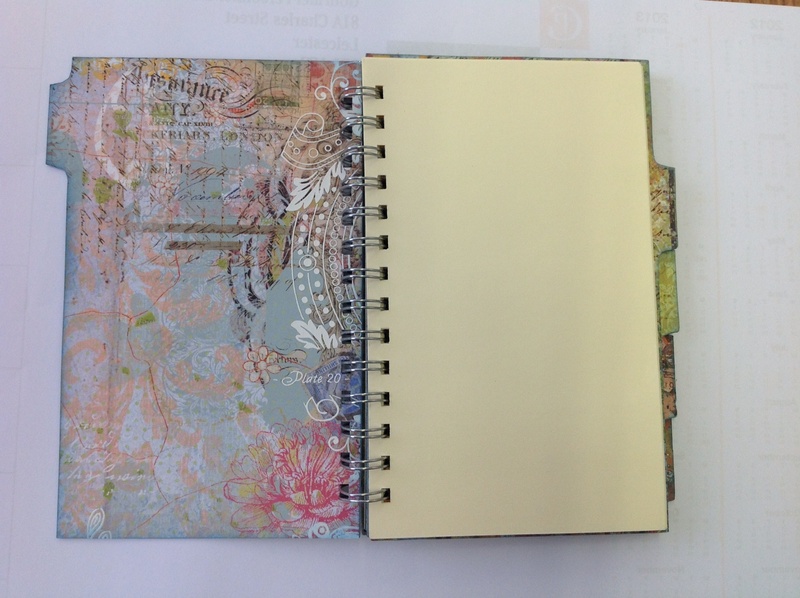 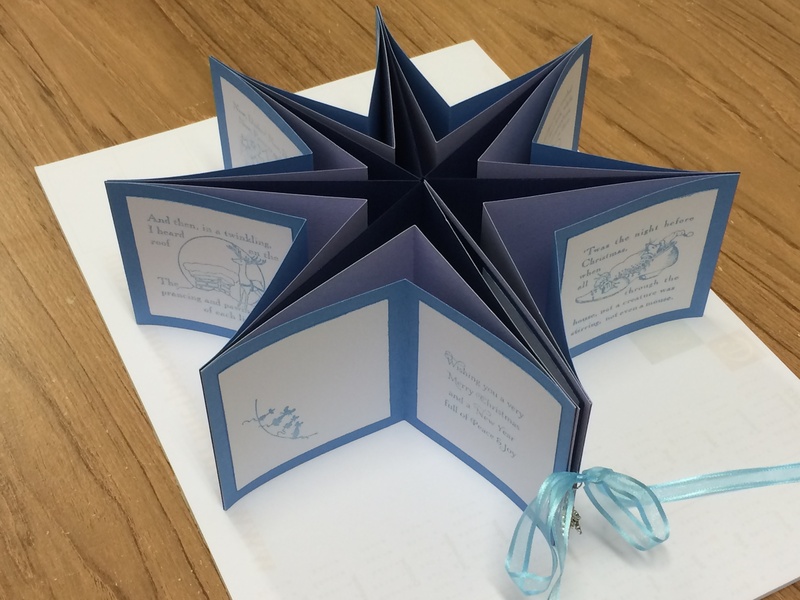 This Saturday we are exploring making backgrounds for your journals cards and scrap booking using masks and stencils. 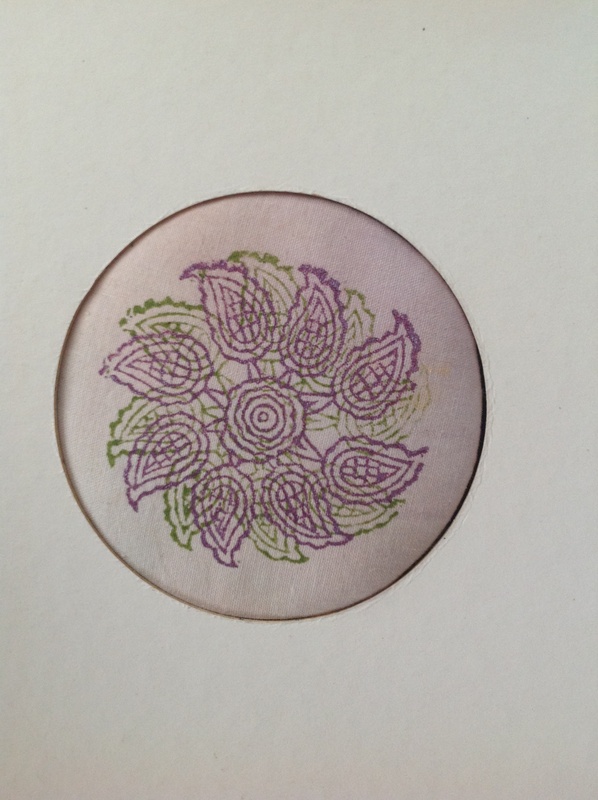 Saturday Afternoon 1.30 – 4.30 cost of £6.00. 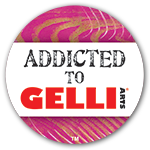 Let me know if you are coming! 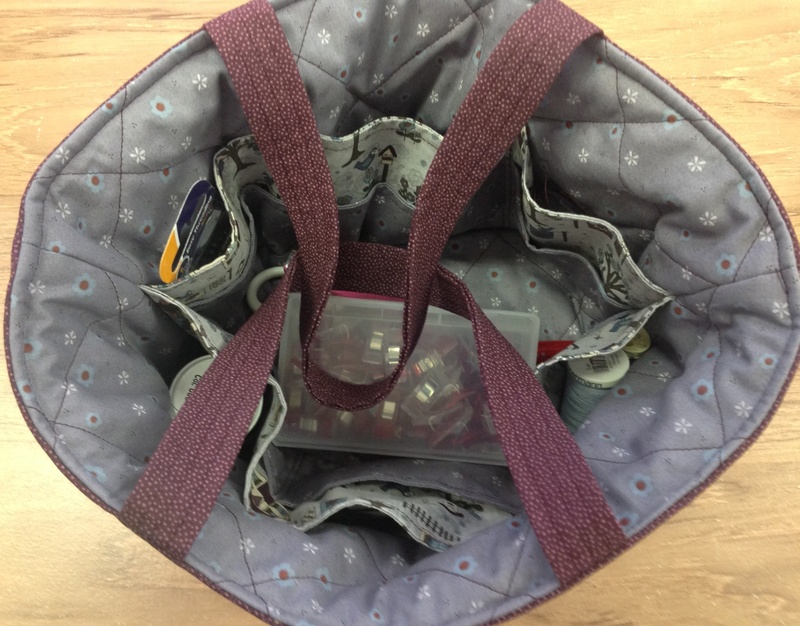 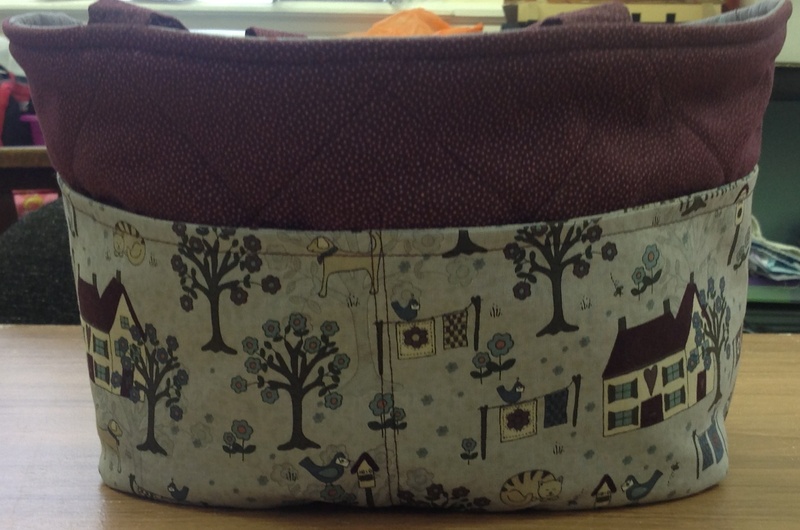 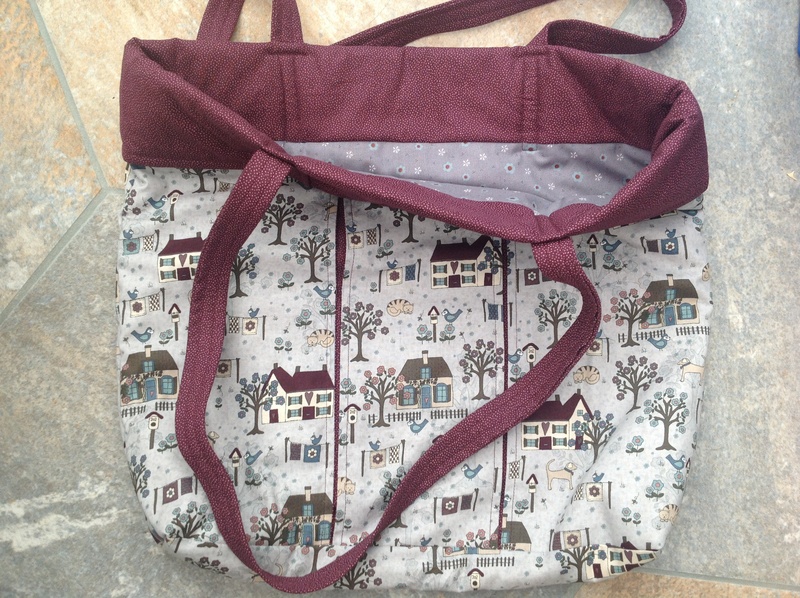 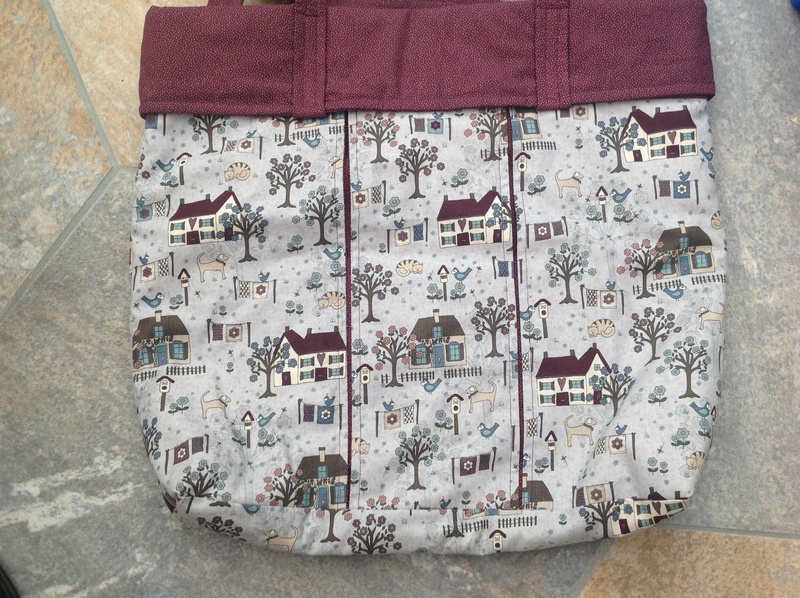 Had a great day at Quorn Country Crafts – made this lovely bag using Lynette Anderson’s amazing fabric.